Have you ever sat down for a discussion with one of your direct reports and had the conversation go completely sideways? Or wondered why you seem to be able to get through to one employee, but not another? 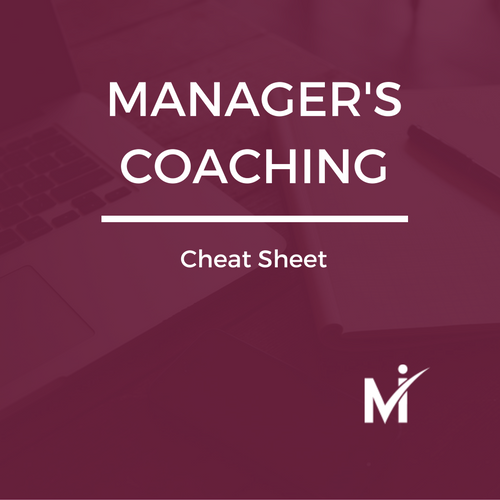 This cheat sheet gives you an at-a-glance guide to identifying someone's natural temperament and tips to adapt your approach to be more effective. Whether you're hiring for a new role or creating succession plans for key roles within your organization, a key component of getting the right person in the job lies in having a target to compare candidates against. 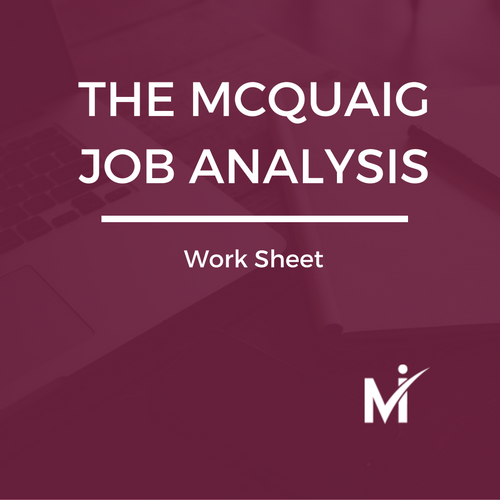 Use this worksheet, and one of the three methods outlined within it, to create that target and find your next top performer. 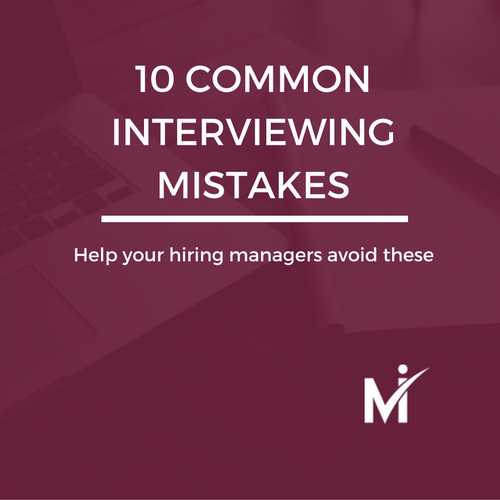 As a human resources professional, part of your job is to help your hiring managers navigate the recruitment process and find the right candidate. Make sure they avoid these 10 common mistakes and you'll be a long way down the path towards success. 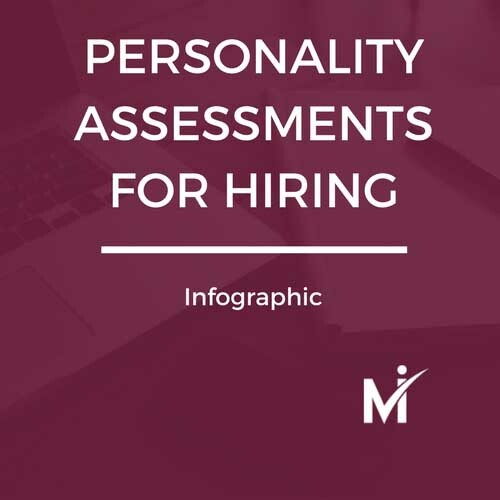 When used correctly, personality assessments can lead to better hires, higher levels of performance, job satisfaction and a reduction in employee turnover. Download this free infographic to see how personality assessments stack up against other forms of predicting performance. The 2016 McQuaig Global Talent Recruitment Survey asked HR professionals from around the globe about the recruiting challenges they’ve been facing, what they were doing to attract talent, and what strategies were most effective. 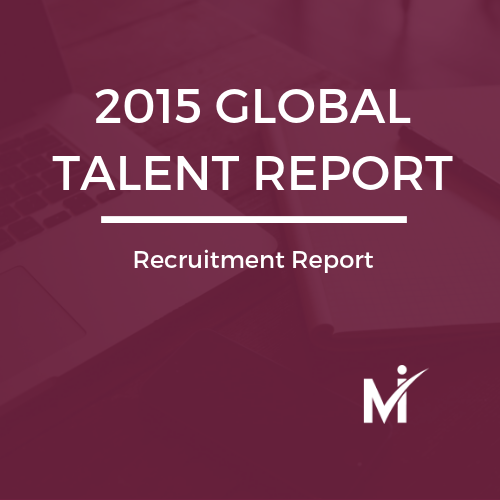 The 2016 report has a special section on leadership and its impact on talent recruitment. The 2015 McQuaig Global Talent Recruitment Survey asked more than 450 HR professionals from around the globe about the recruiting challenges they were facing, what they were doing to attract talent, and what strategies were most effective. Explore the results! What are the biggest challenges facing recruiters today? Are things getting better or worse? What's the single most important thing companies can do to address the challenge of finding and hiring qualified candidates? We survey HR professionals from around the globe to come with answers to these and other questions.